The mother of a boy who died after a paediatrician mishandled his case has hit out at the decision to reinstate her. 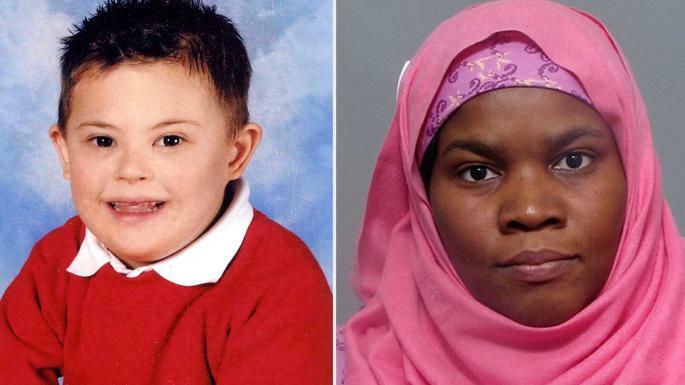 Dr Hadiza Bawa-Garba was struck off in January after being convicted of gross negligence manslaughter over the death of six-year-old Jack Adcock. But she challenged the decision at the Court of Appeal, which yesterday unanimously ruled her name should be restored to the medical register and a previous punishment of of a year�s suspension was sufficient. [...]Jack, from Glen Parva, Leicestershire � who had Down�s syndrome and a heart condition � died at Leicester Royal Infirmary in 2011 after he developed sepsis. In 2015 Dr Bawa-Garba was sentenced to two years in prison suspended for two years at Nottingham Crown Court. The judge said neither she nor a nurse who was on duty �gave Jack the priority which this very sick boy deserved�, which included a misdiagnosis from the paediatrician. She had also mistakenly marked him as �do not resuscitate� after confusing him with another patient. Dr Ramesh Mehta, the president of the British Association of Physicians of Indian Origin, who was also in court, said the case of Bawa-Garba, who is from Nigeria, had exposed issues of diversity within medical malpractice claims. Remember folks: the NHS is the envy of the world!